The TMA is dedicated to preserving the rich and fascinating heritage of the traditional muzzleloading firearms of early America. Join the TMA - click here! The TMA is here for ... YOU! 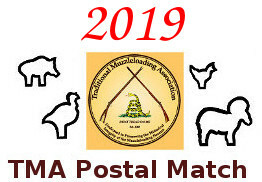 Please login below or register an account with Traditional Muzzleloading Association.